Scoring 300 and above in Unified Tertiary Matriculation Examination, UTME and making some distinctions in Senior School Certificate Examination is not an easy feat, especially for a 14-year-old pupil. Makinde Kayode is one brilliant teenager, who incredibly achieved this rare academic achievement even before he completed hissecondary school education. This 14-year-old pupil has proved he is exceptionally bright as he passed his first external examination at first sitting with impressive performance. 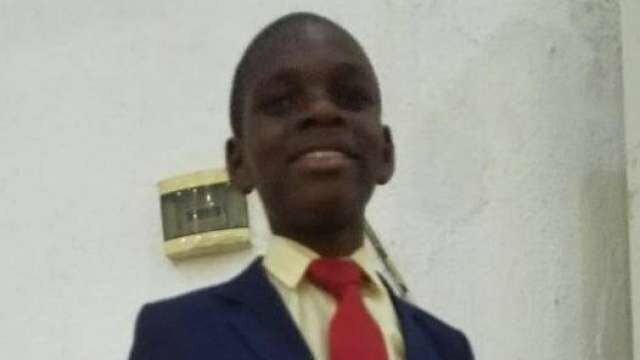 In 2017, Kayode was registered for General Certificate Examination GCE and to the surprise of his teachers and parents, he made distinctions in five subjects including Mathematics and Further Mathematics.